It’s amazing just how committed many of us are to enhancing our natural beauty. Sure, you may be happy with yourself ‘just as you are’. However, there’s also nothing quite like splashing out on that fancy new salon treatment that’ll leave you looking and feeling like a million dollars (or pounds, or Euros…) when you next look in the mirror. But just spare a thought for the person treating you; the beauty professional who devotes every moment in the salon to making you look truly stunning. They’re potentially just one slip-up away from getting it all wrong, even to the point of causing you real harm. That’s why the absolute highest professional standards are required from beauty professionals. But even the very best people in their field can make mistakes occasionally, which is why having the right beauty insurance in place is also crucial – as you might already appreciate if you are a beauty therapist yourself, or have ever run your own beauty business. Here are just a few of the almost endless variety of highly specialised beauty treatments that can be covered by such insurance. Now, you might be wondering: what could possibly be that risky about a facial? Well, all of those gorgeous oils, creams and cleansers that get applied to your face and neck during a facial treatment could still cause an allergic reaction, breakout or burn. It’s not even unheard-of for those who receive facial treatments to contract a disease due to the equipment used not having been properly sanitised. If you suffered such things yourself from what you had expected to be a simple facial, you’d probably be angry, too – and perhaps tempted to seek compensation from the beauty professional who treated you. Thankfully, this is also a risk that the therapist can protect themselves against by investing in full treatment liability insurance. Henna art is an amazing tradition that represents an intriguing alternative to tattooing. According to the FragranceX website, henna art dates to the times of ancient Egypt and India, but many beauty enthusiasts in the West are also now taking an increasing interest in it, not least because of its non-permanent nature. Unfortunately, while henna art designs can look incredible, they aren’t completely free of risk. Contact dermatitis and allergic reactions have been cited as potential side effects, so if you are a beauty therapist specialising in henna art, we would suggest that you get suitably covered (with a treatment liability insurance policy, that is – not just the ground-up dried leaves of the henna plant). 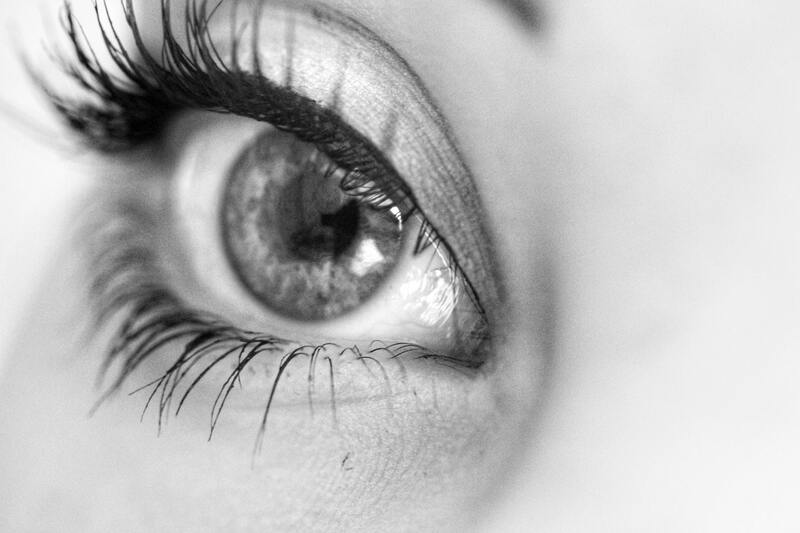 Another treatment that has become a real trend in recent years is the semi-permanent eyelash extension, which can last for as long as about six to eight weeks – in other words, the typical length of the full growth cycle for natural eyelashes. Any beauty professional who specialises in semi-permanent eyelash extensions will know that they definitely come with certain risks. After all, such treatments necessitate the use of specially formulated semi-permanent glue, with a build-up of formaldehyde in this glue potentially causing problems. Allergic reactions and infections have been reported, too. But yes, you guessed it – treatment liability cover is available if you are a beauty therapist who provides such treatments, and can therefore give you crucial peace of mind. So many of us would love to look sun-kissed right through the year, but of course, there have also been a fair few horror stories reported down the years about spray tanning. In truth, it only takes one client of a tanning salon to claim that a treatment damaged their skin, to potentially force that business to close down under the weight of all of the legal fees and compensation the salon owner may suddenly find themselves being forced to pay. Again, dedicated spray tanning insurance is available to ward off this threat, for both salon owners and freelance spray tanning professionals. Vajazzling wasn’t just some late 2000s or early 2010s fad – many beauty professionals continue to offer it today. This treatment involving the decoration of a lady’s pubic area with crystals or glitter – among other potential ‘additions’ to that intimate part of the body – thankfully doesn’t seem to come with any inherent risks, in and of itself. However, the waxing procedure prior to the vajazzling treatment does pose potential risks, such as allergic reactions or a client’s skin being accidentally ripped. Luckily, specialist treatment liability cover is available that can cover freelance therapists or beauty salon owners carrying out this obviously delicate procedure. Are you a beauty salon owner or mobile professional yourself, or are you astonished by the broad range of treatments that can be covered by insurance? Feel free to share your thoughts in the comments section below.